Here at Tech 9, we have over twenty years of experience working with every conceivable Porsche car in every manner, from entire refits to minor changes at our workshop & showroom in Liverpool. We have a real passion for Porsche, and know how to get the best out of any Porsche vehicle, including which products you need to keep your car running in the best possible condition. We also stock and fit authentic and OEM Porsche parts, and are the official UK distributor for Dansk. Our selection of Parts & Accessories are of the highest standard and cover a wide range of models from all eras. 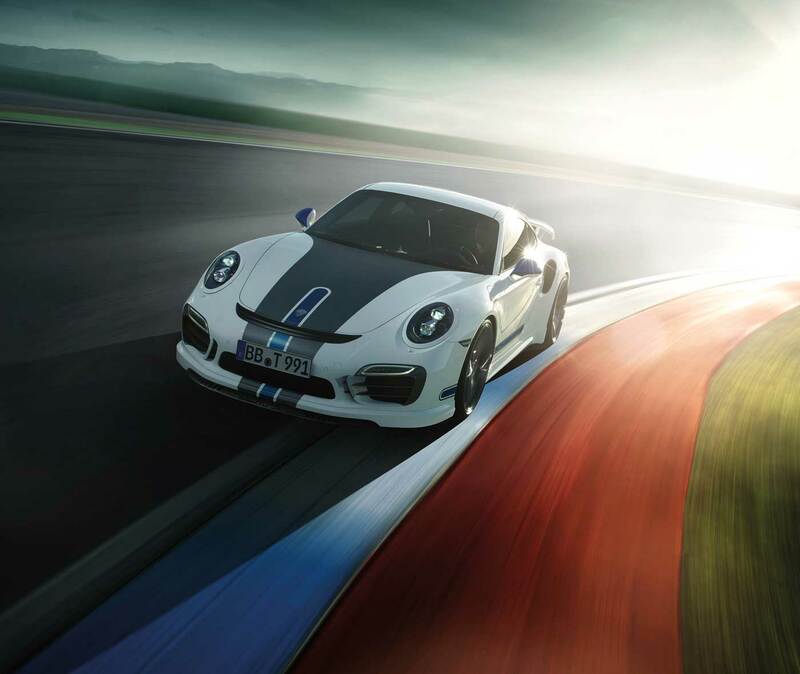 You can rely on us for sound advice: we understand what parts your Porsche needs and how to fit them to spec. There’s nothing we like more than taking a pre-loved machine and restoring it to its former glory. We enjoy restoring classic models of Porsche to Concours quality, and also offer TECHART bespoke modifications. Have a look at our current models for sale, to see what we’ve been working on. We’ve raced in the most prestigious events in the world, taking home multiple championships along the way including the British GT Championships from 2003 – 2005, the FIA GT3 European Championships in 2006, and Tour Britainnia Championships in 2012 and 2013 – to name a few! Error: Error validating access token: Session has expired on Saturday, 20-Apr-19 04:12:20 PDT. The current time is Tuesday, 23-Apr-19 21:54:20 PDT. Genuine and OEM Porsche parts allow us to restore, refresh or renew almost any kind of Porsche. Carefully crafted, beautifully restored Porsche vehicles for sale direct from us. Keeping your Porsche in good working order is one of the most important parts of Porsche ownership - we can keep your pride and joy working in the best condition!